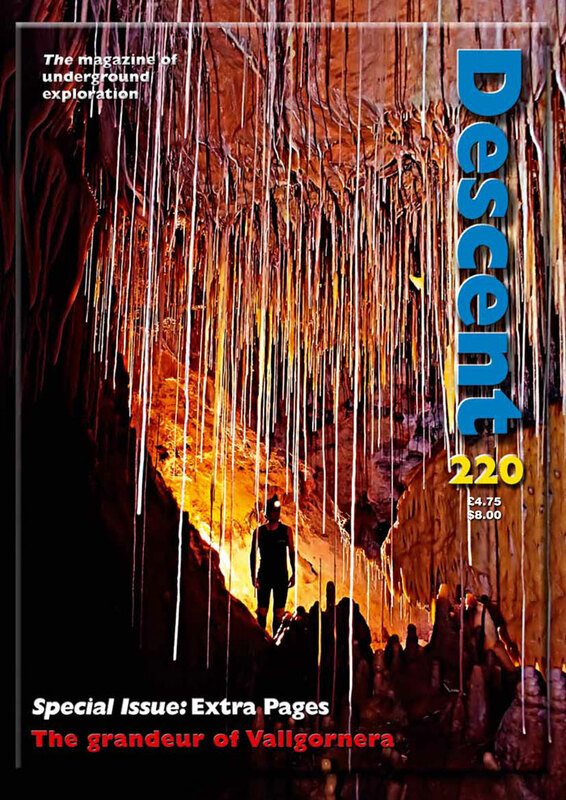 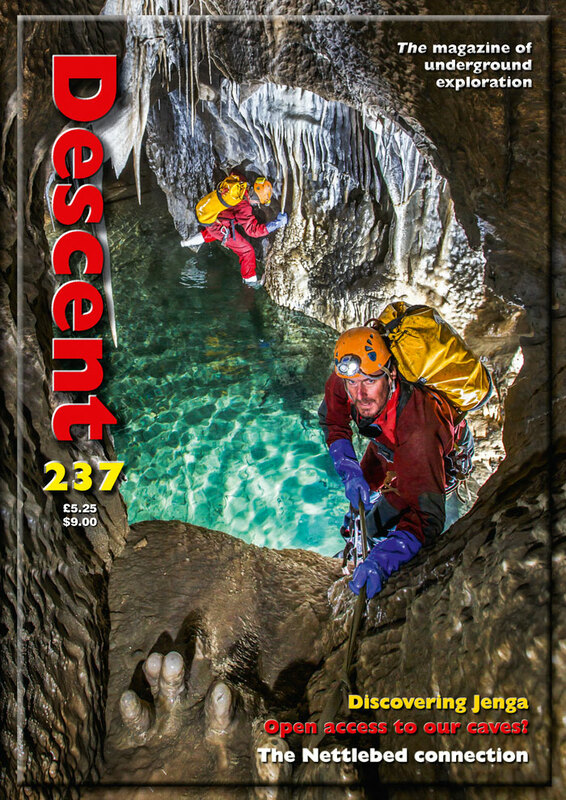 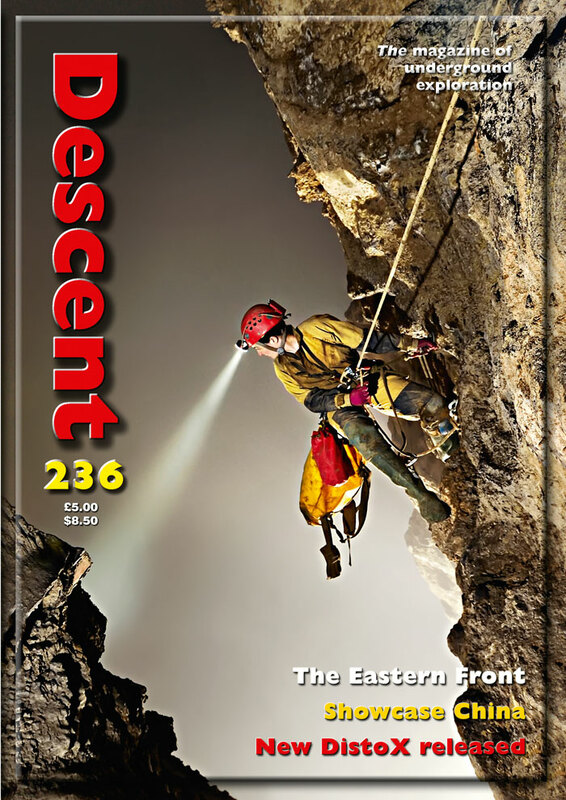 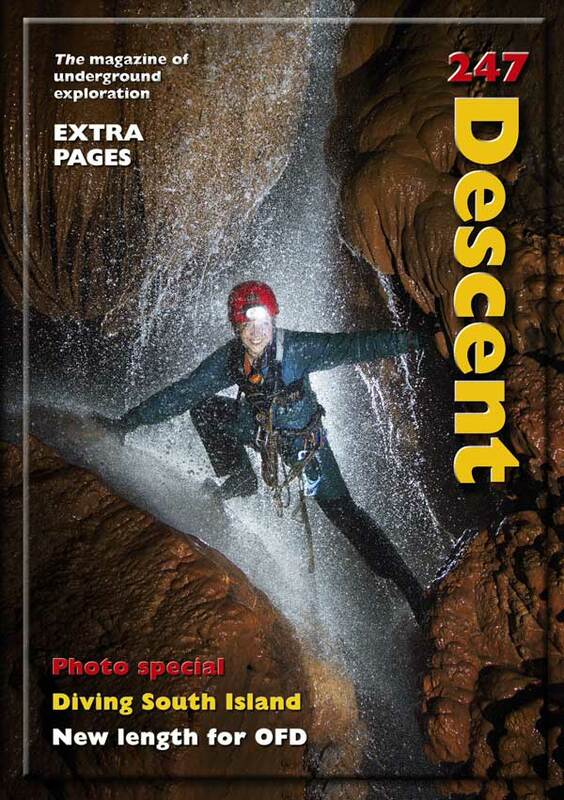 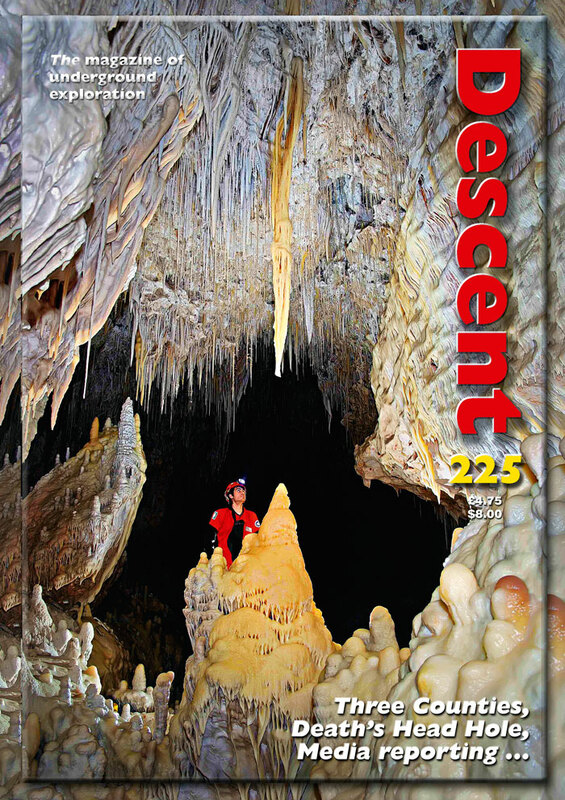 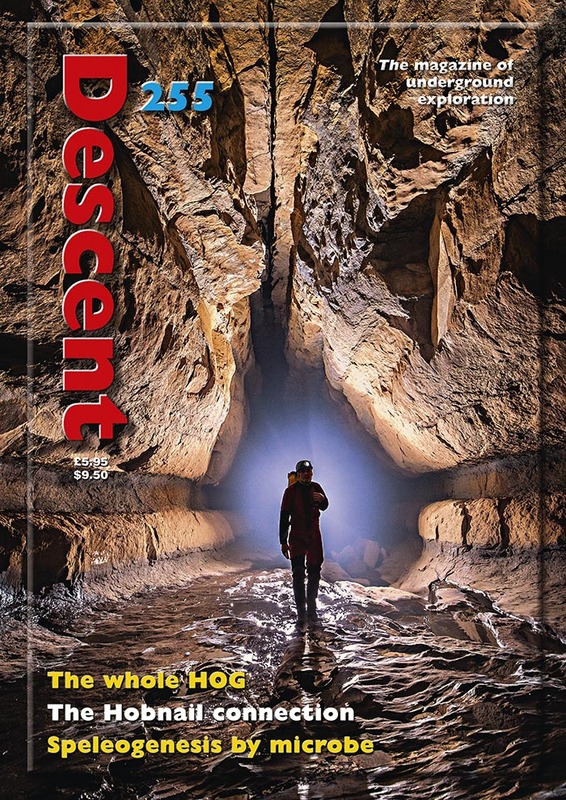 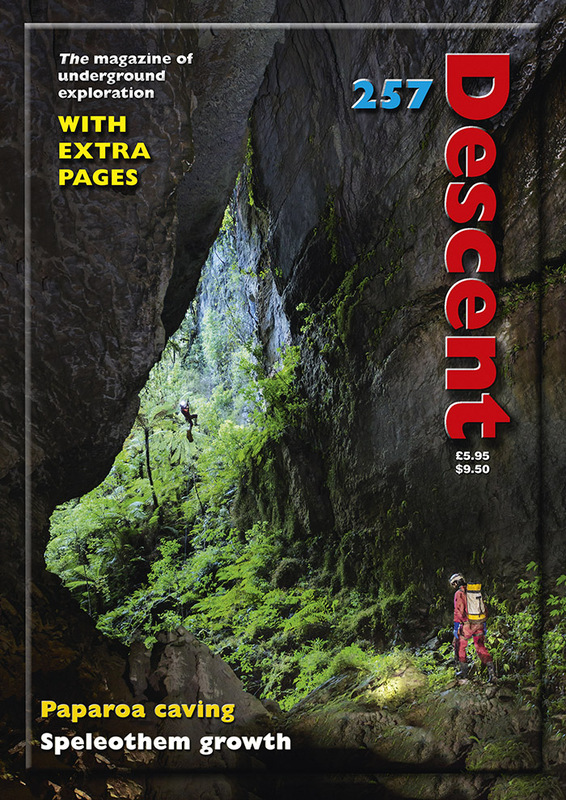 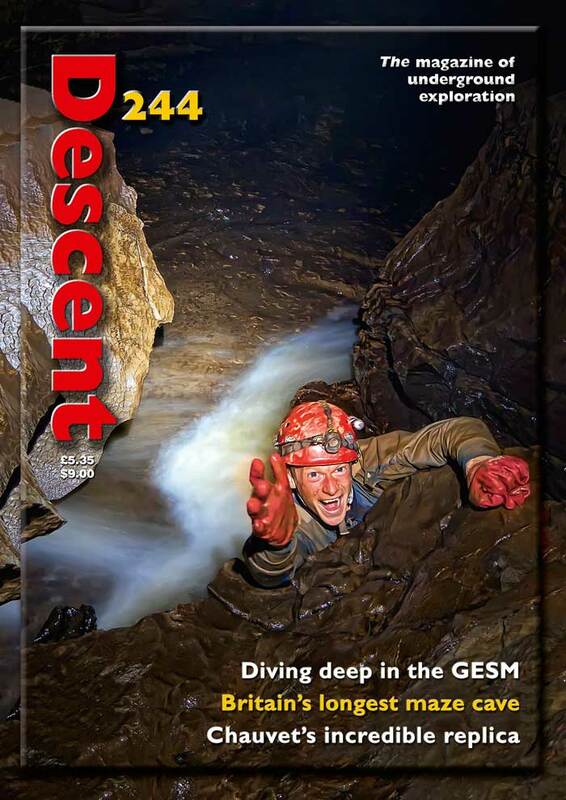 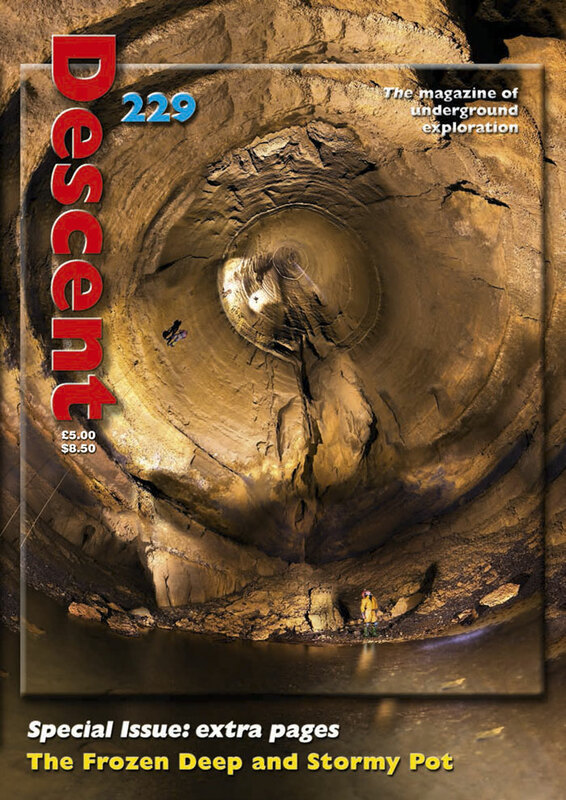 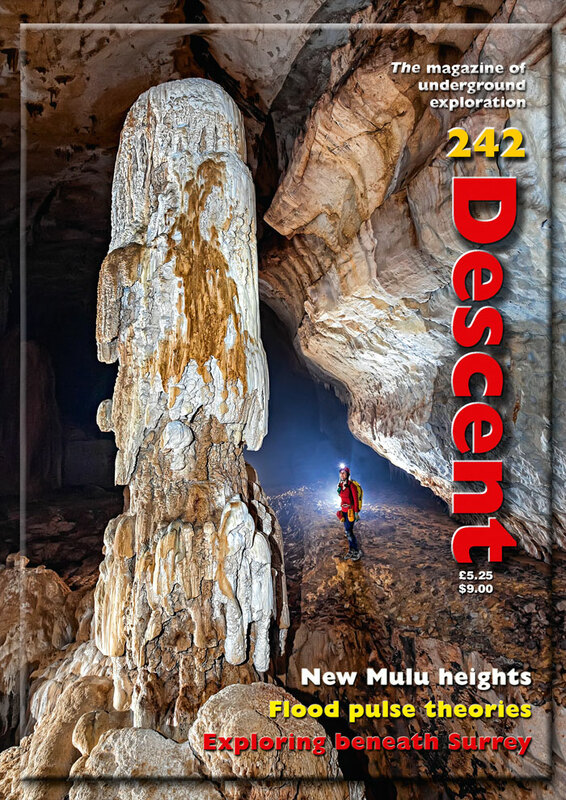 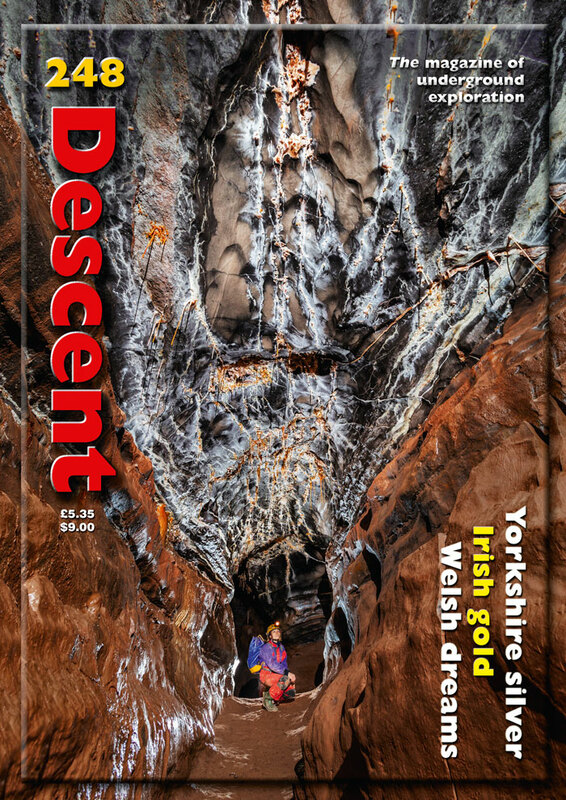 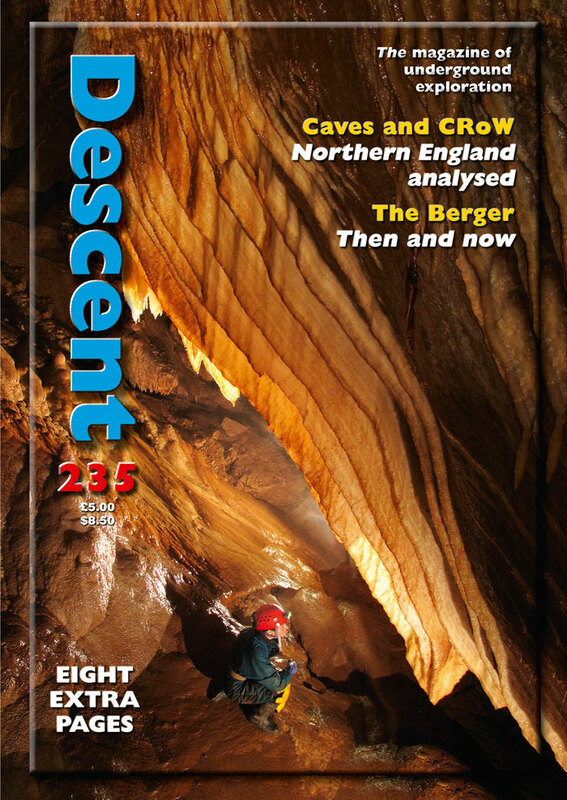 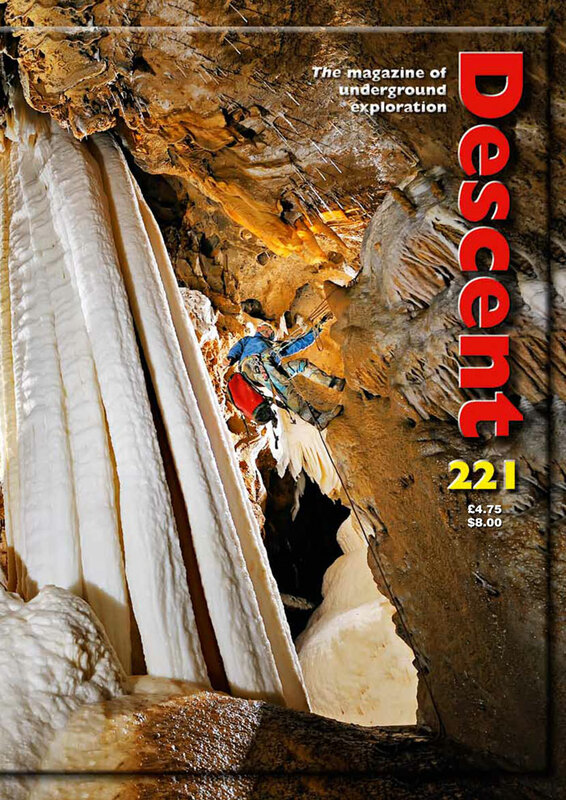 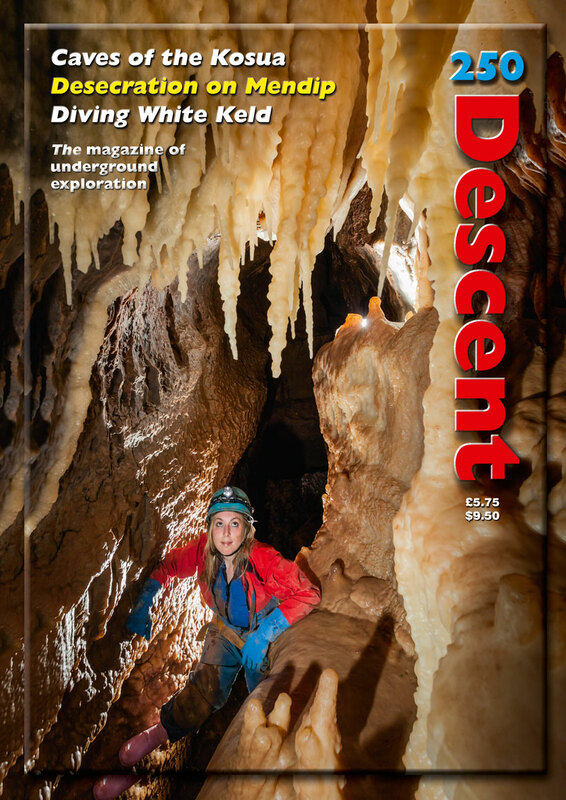 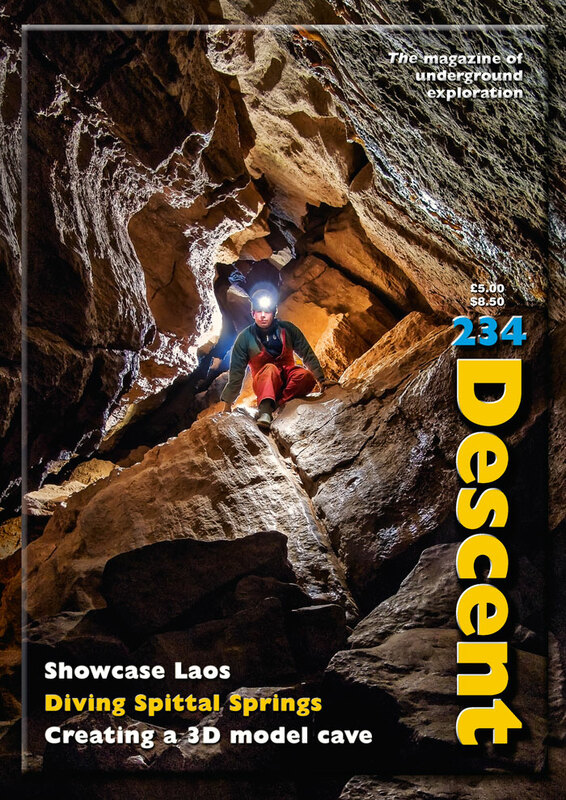 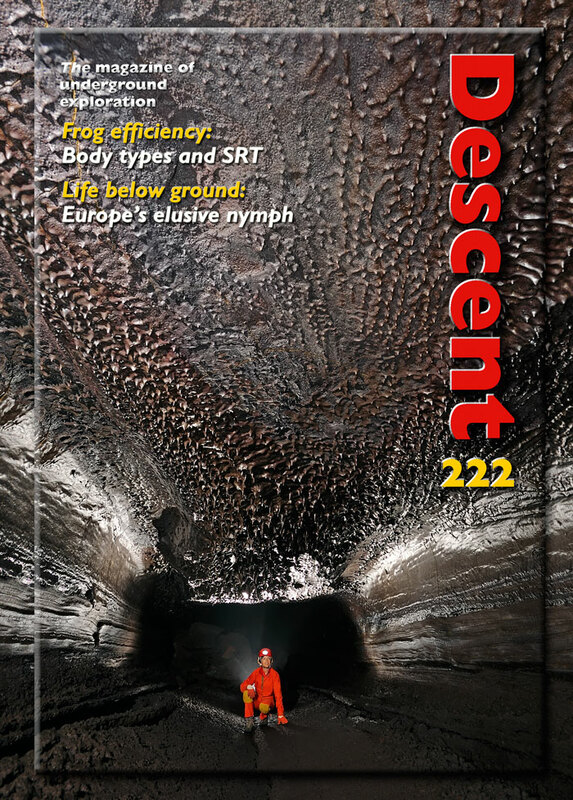 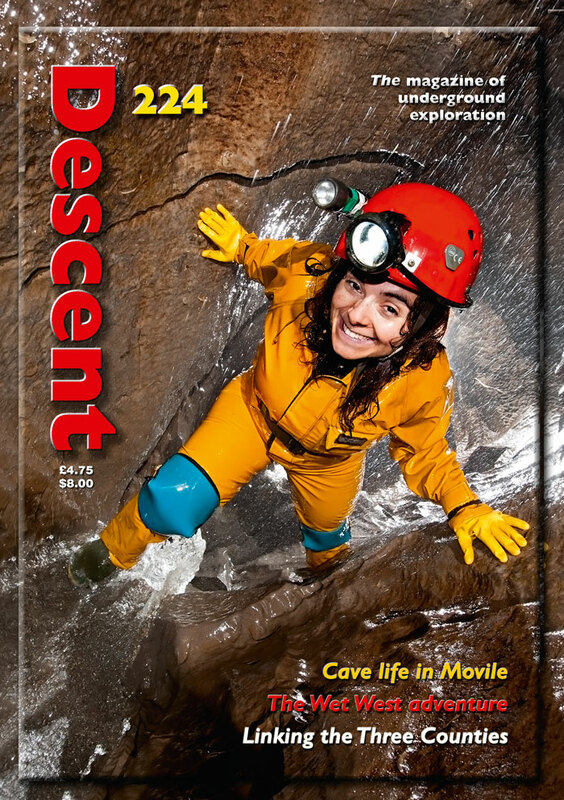 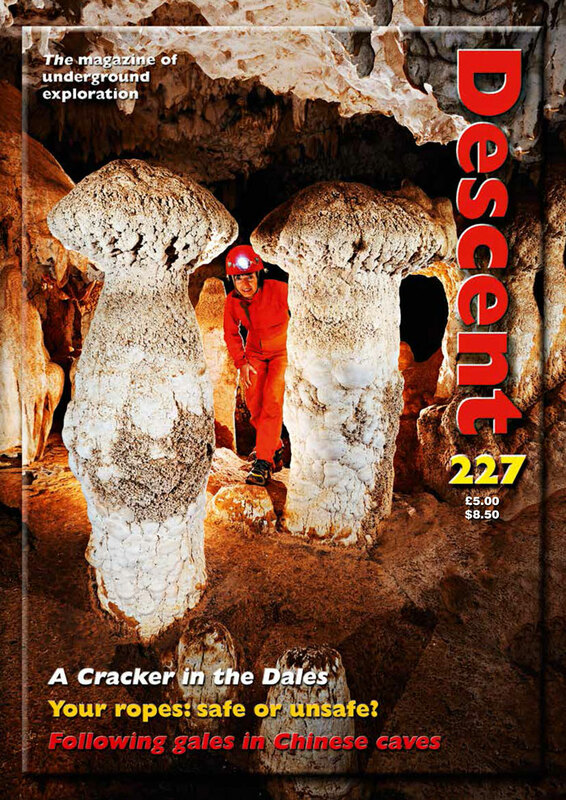 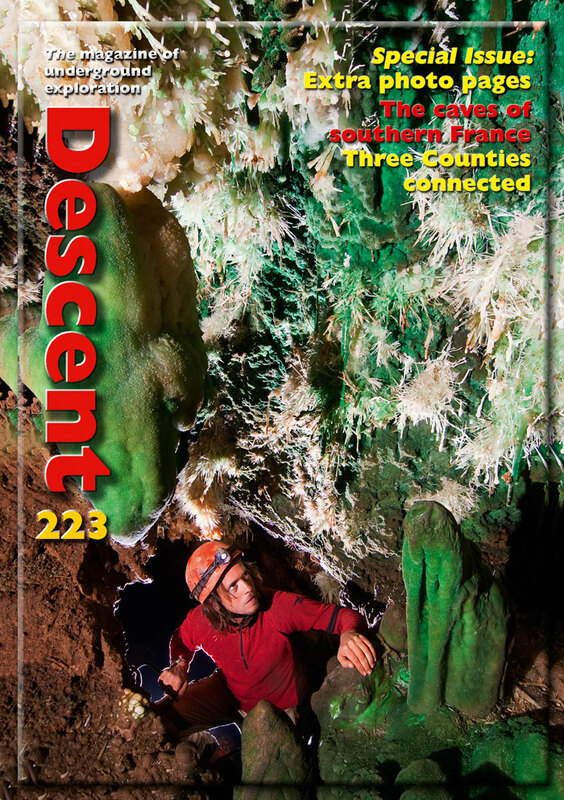 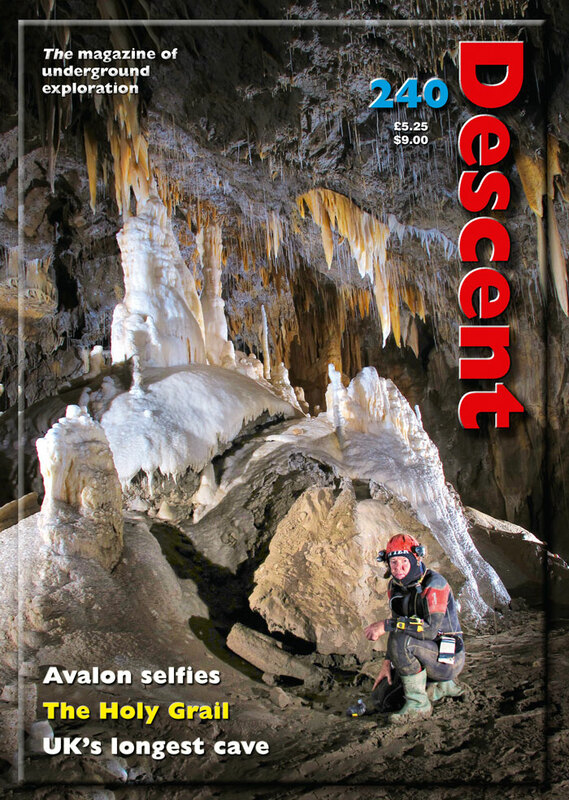 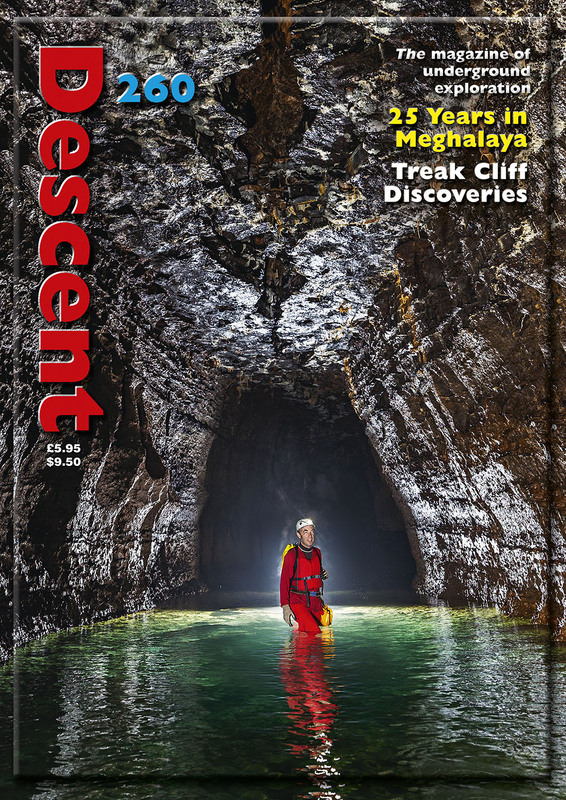 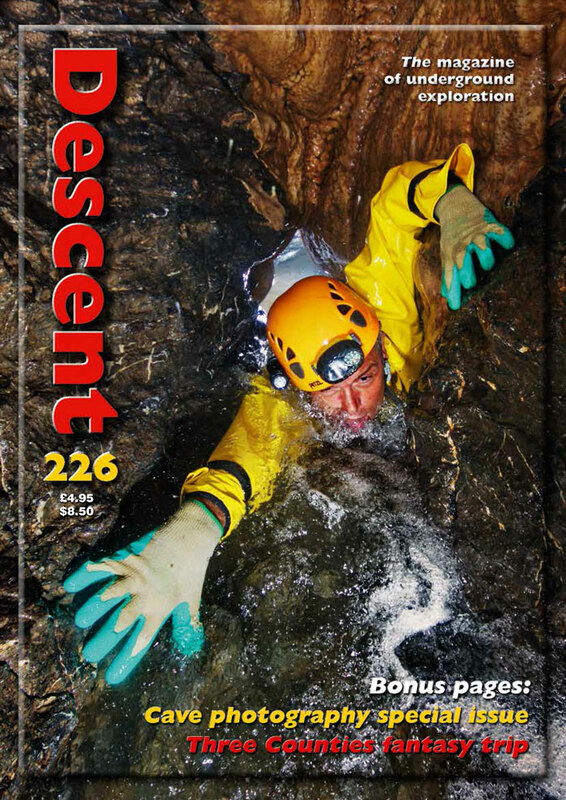 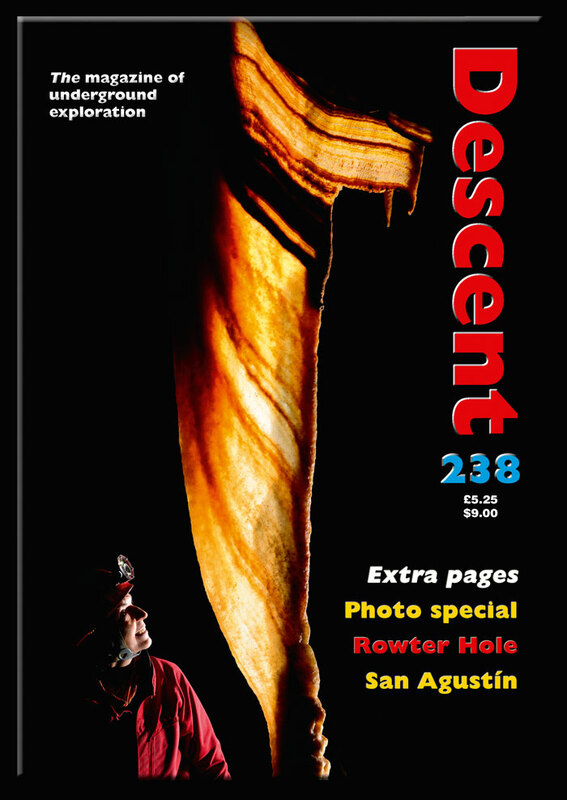 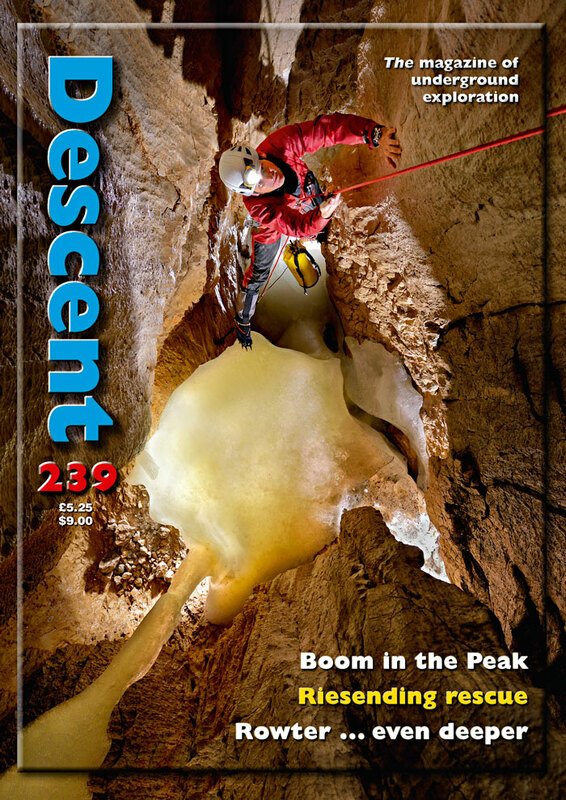 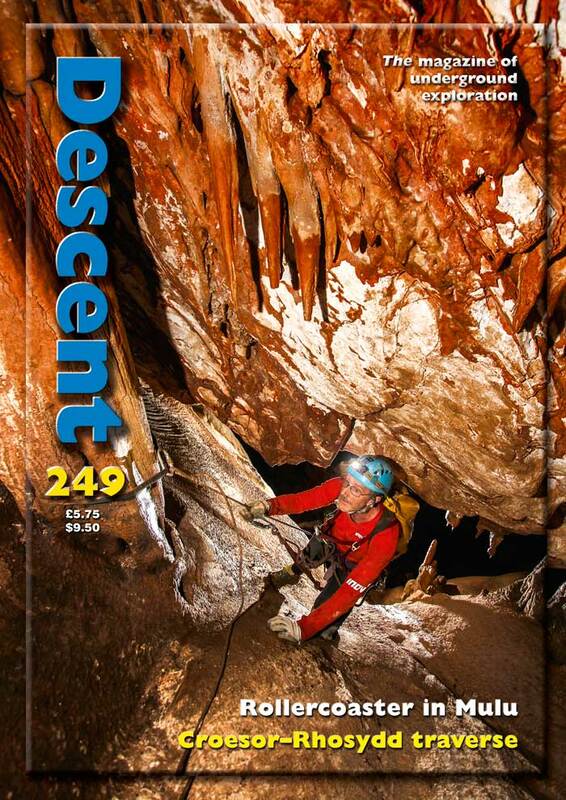 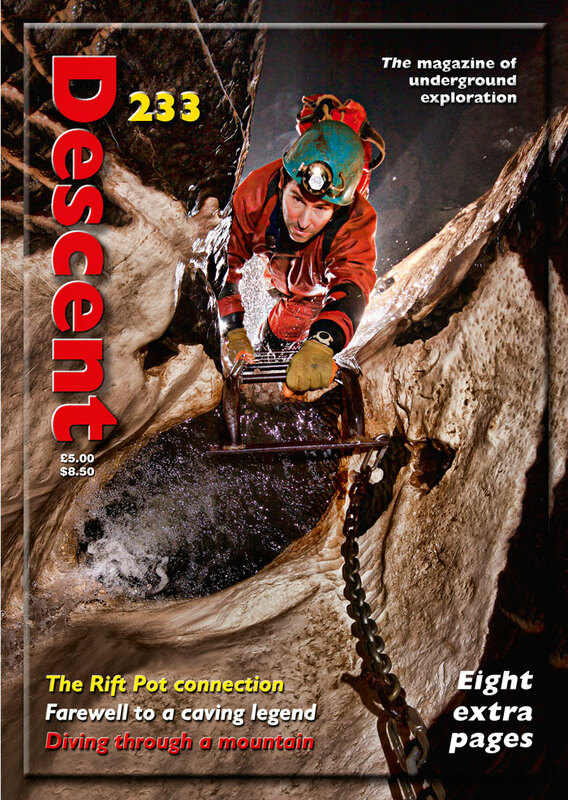 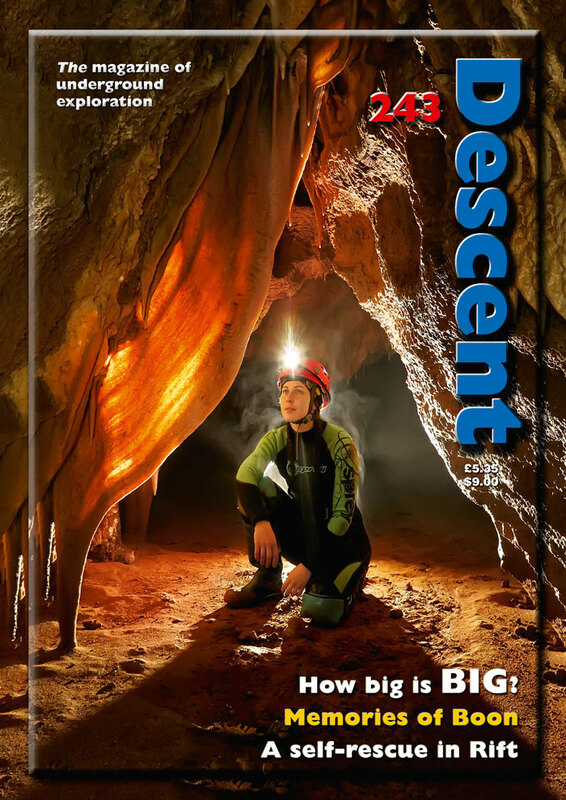 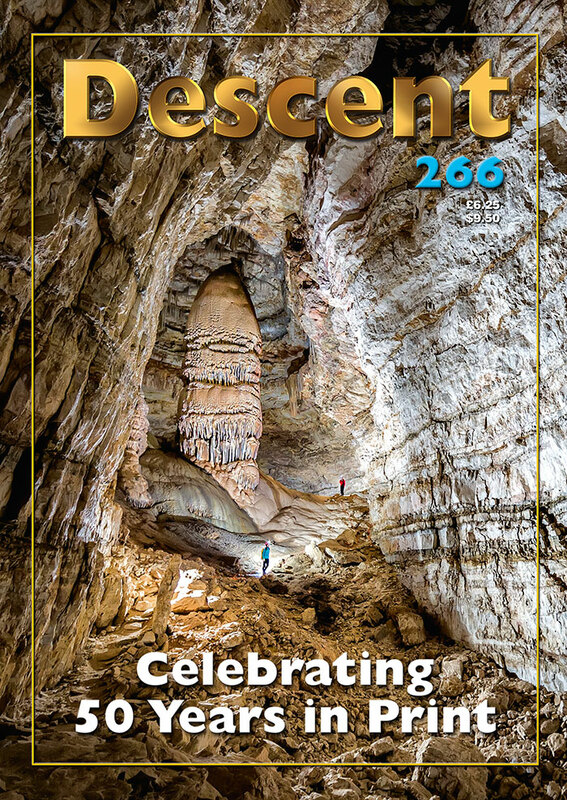 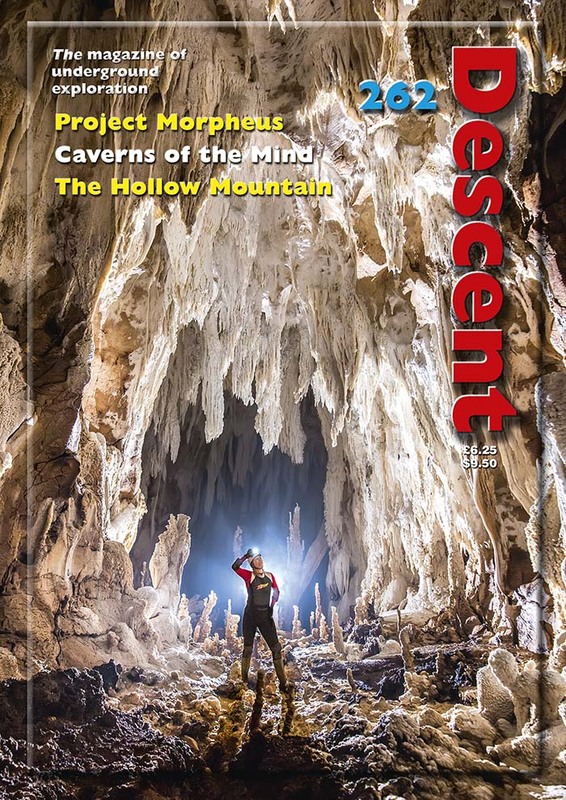 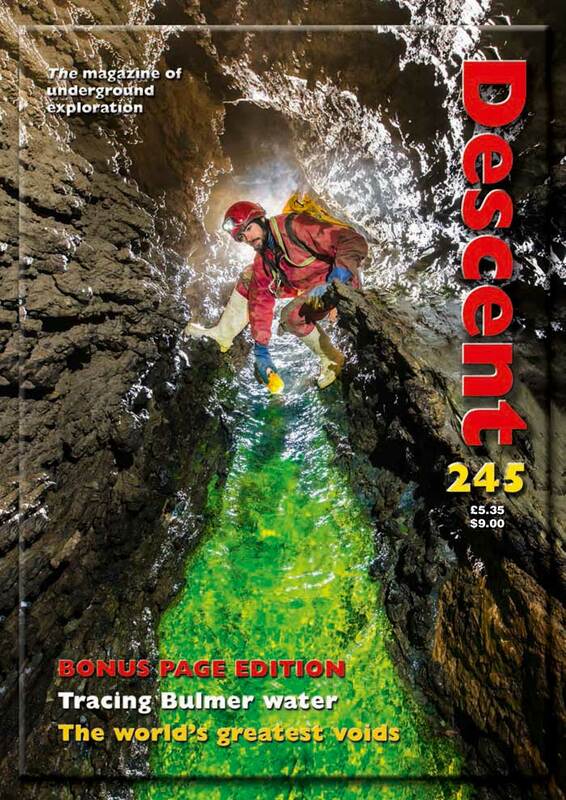 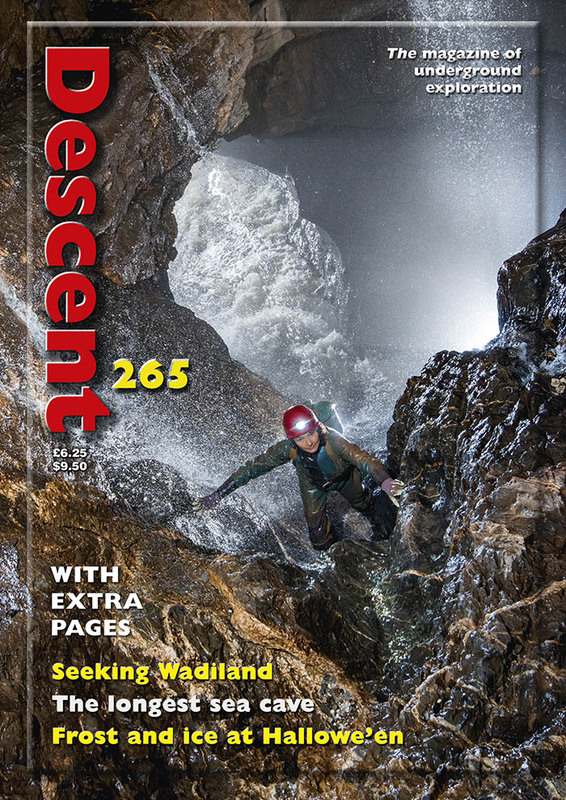 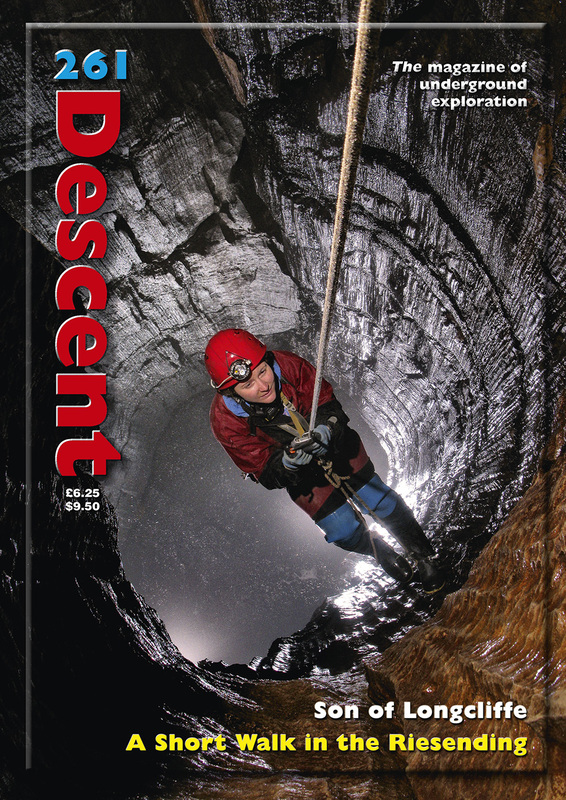 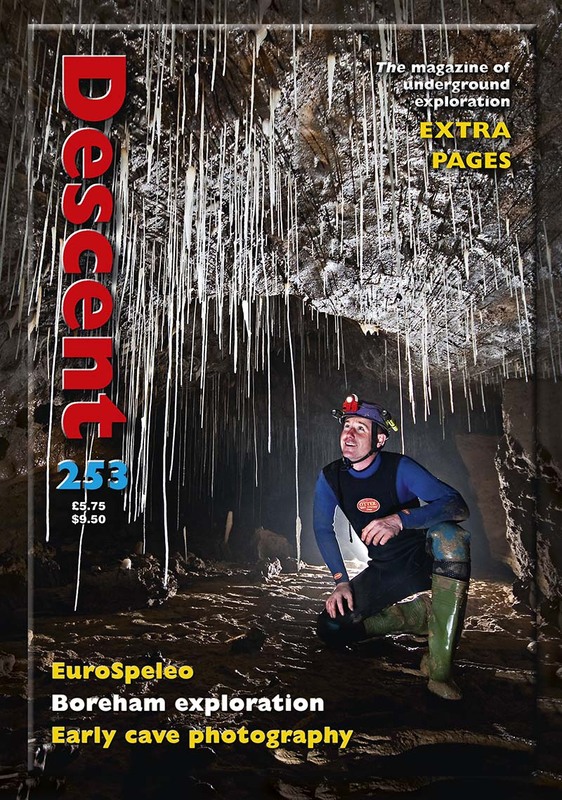 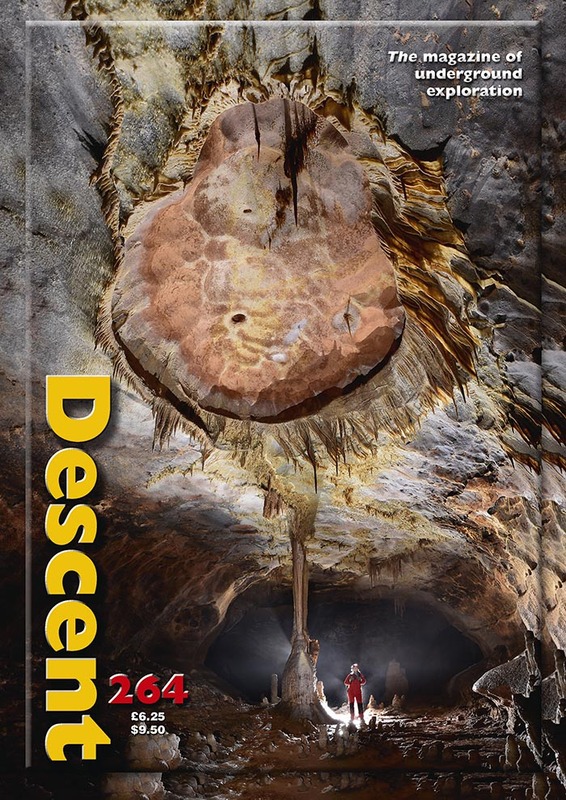 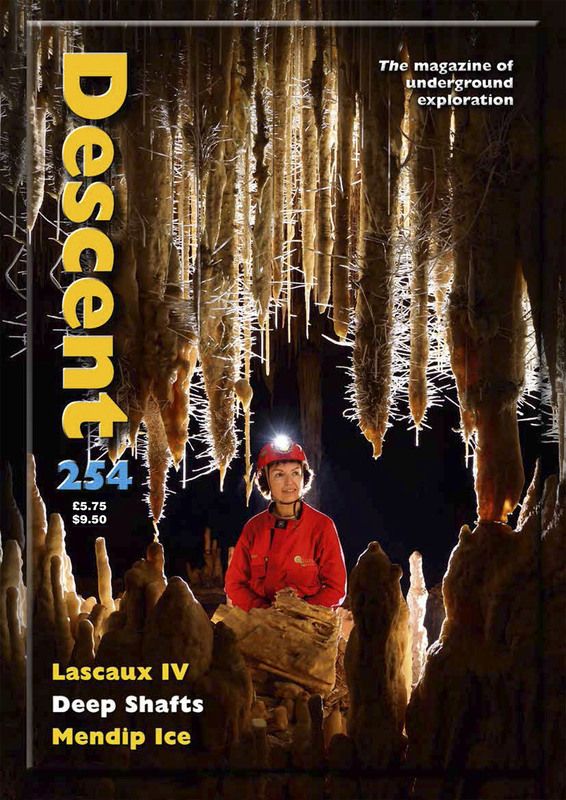 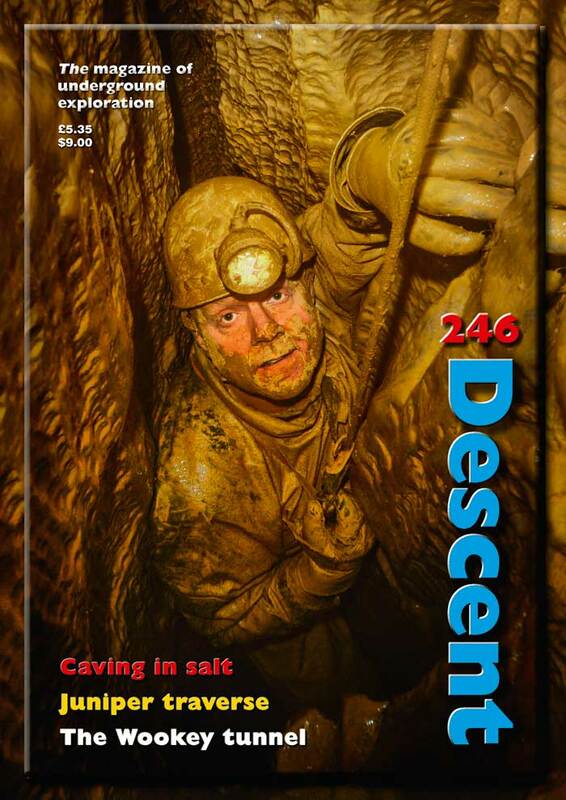 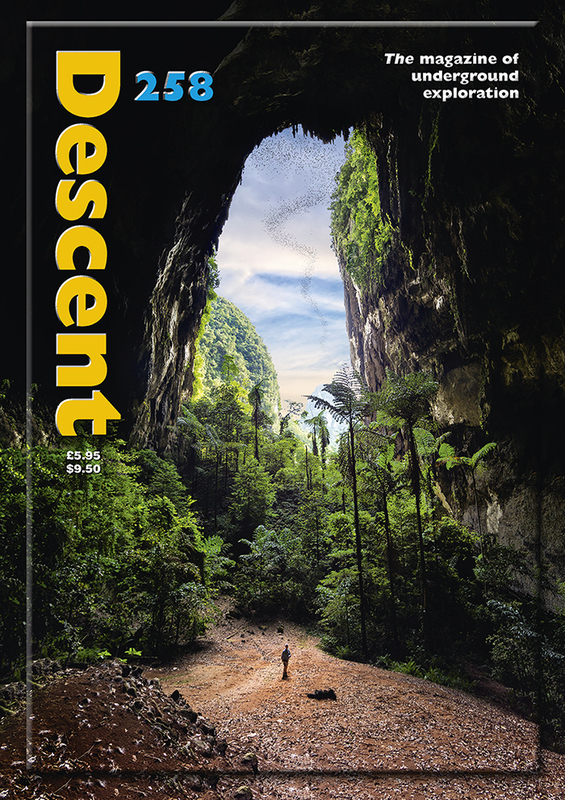 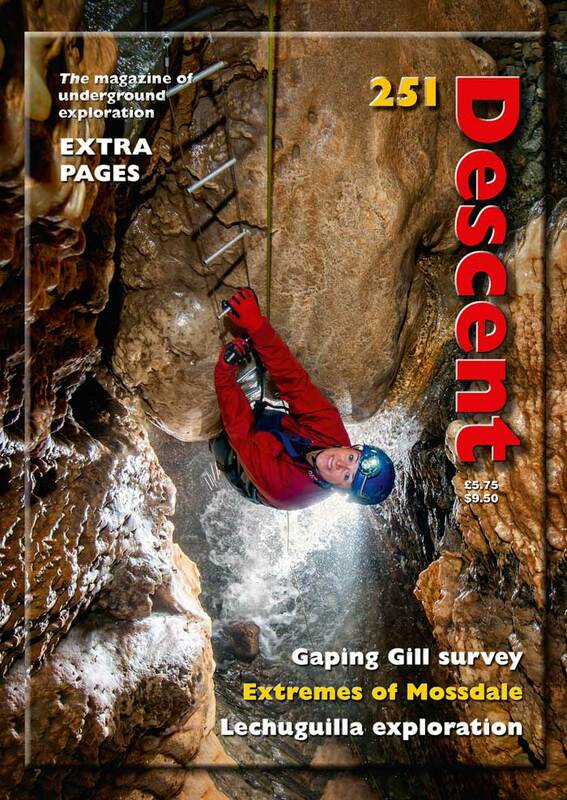 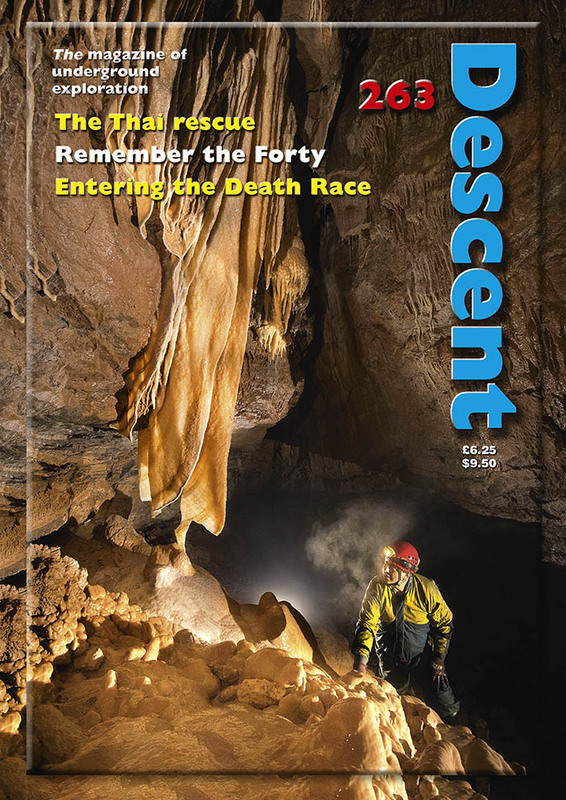 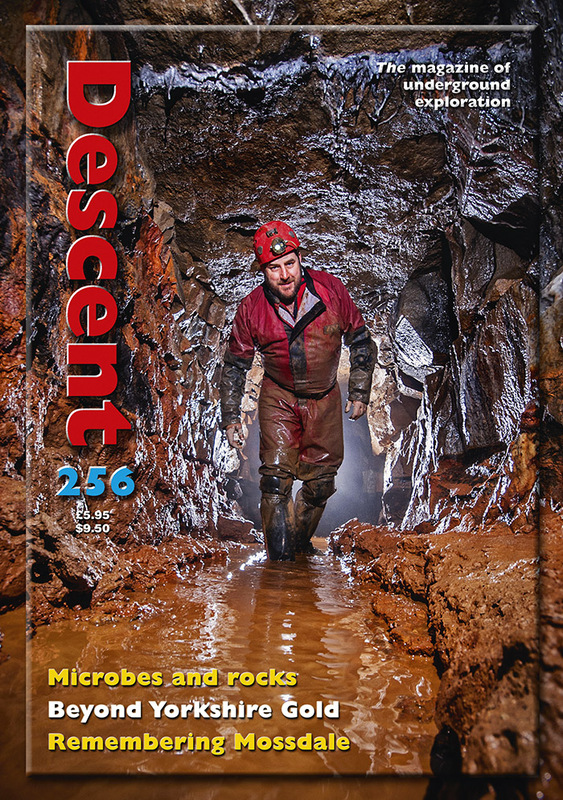 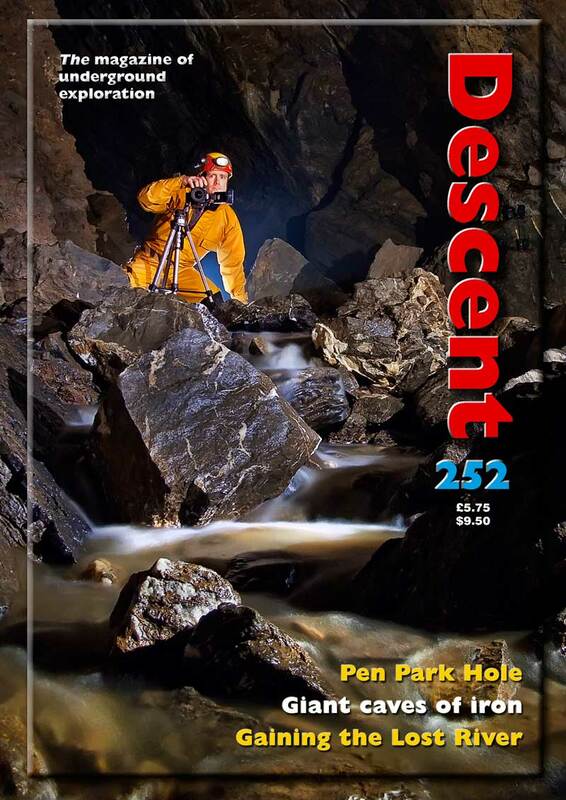 If you require a file for a cover of Descent, such as for review or point-of-sale advertising, these can be downloaded by clicking on the link. 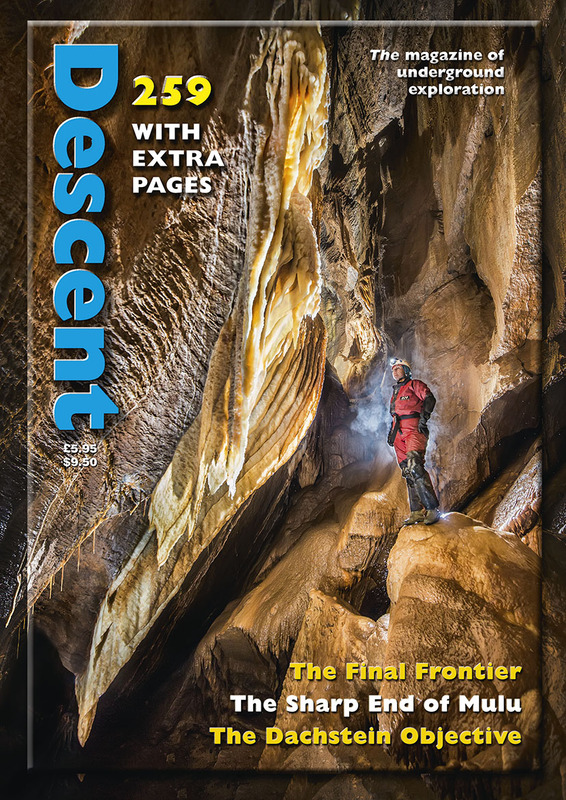 Typically, these are compressed, web-ready files that are larger than used on our pages, so may require resizing for your own use. 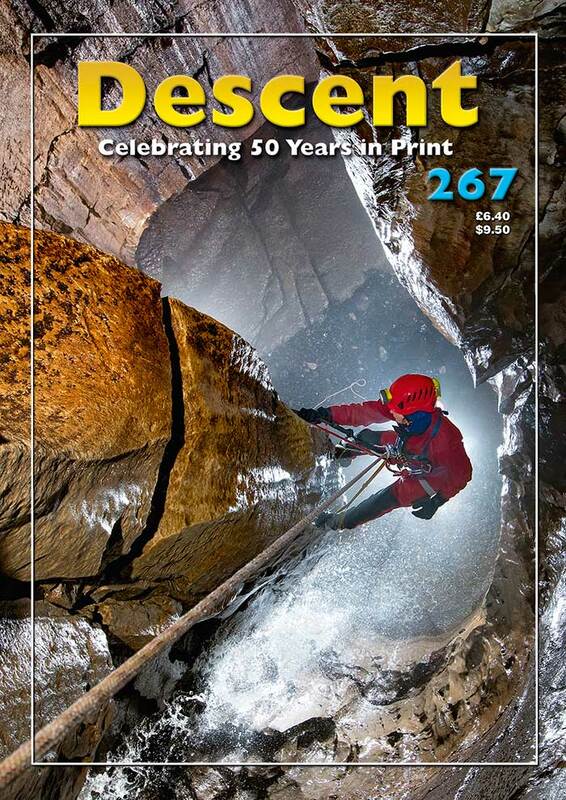 If you require an even larger file for publication on paper, please contact us and we can help. 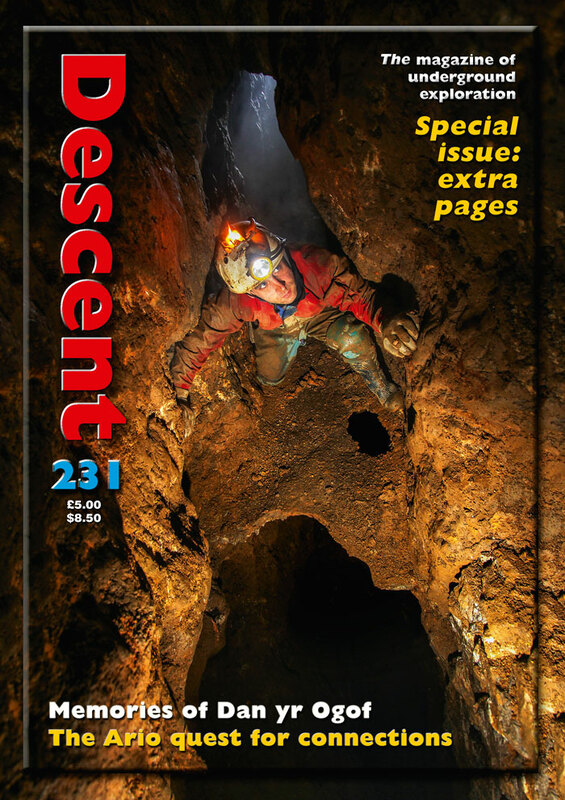 If you require a list of the contents of any issue, this can be copied from the relevant back issue page (which are linked below). 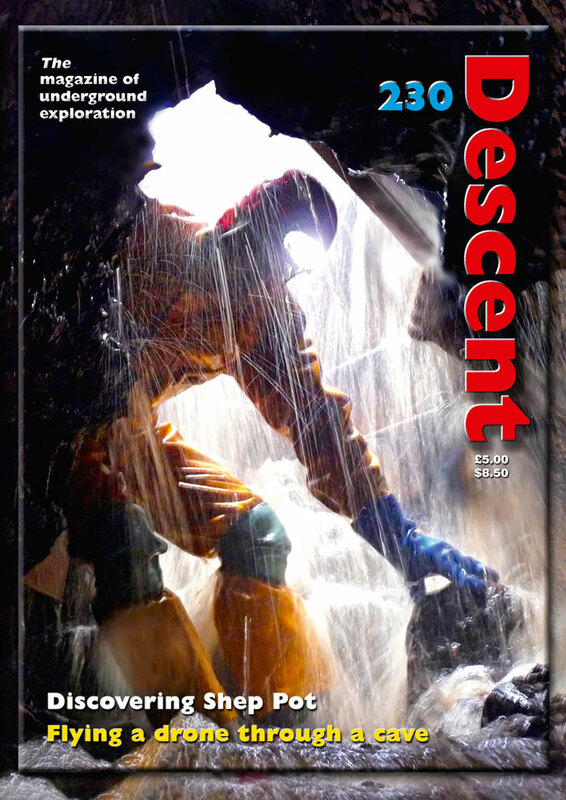 To download a file for a Descent cover, click on the download link; this will open a new window with the cover image. 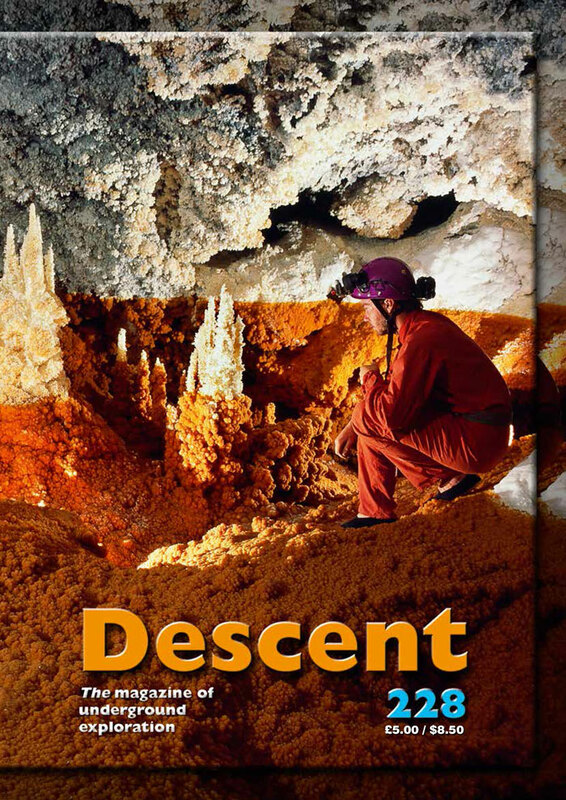 Different web browsers use different terminology, but right-click and and choose 'Save image as' (or similar) to save the file to your hard drive.